Thermal shock cooling systems for dynamic cooling applications involving engine cold start testing, heat exchanger thermal cycling including engine, heater core and radiator and critical process cooling. Ideal for primary or secondary cooling system applications. 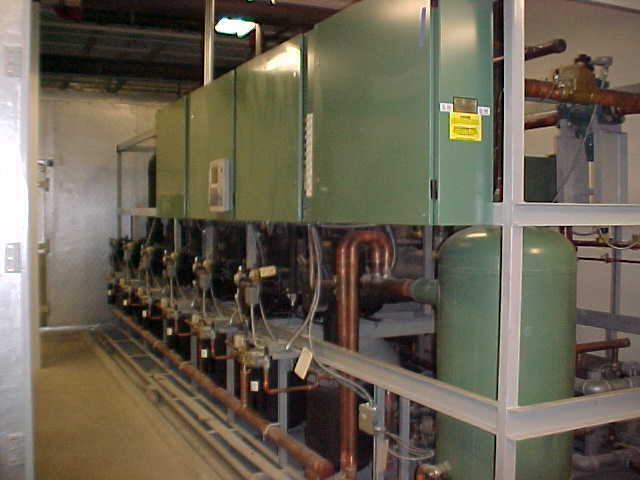 These can include refrigerant to coolant and Brine to coolant systems. 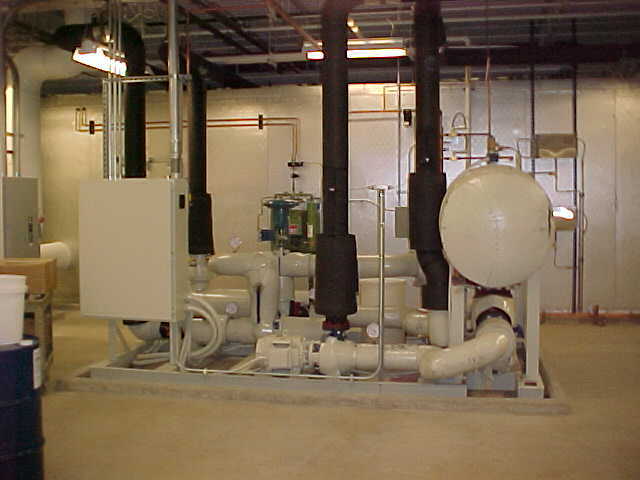 Air cooled and water cooled conditioning systems available. Operation provides for energy efficient staging of compressor system, high tolerance to varying loads across conditioning coil.